Not only will you get a huge selection to choose from and string sets at 60% off but you can save 70% on cases and bows with the purchase of an instrument! Each year we bring in over $100,000 of inventory just for this special event allowing you the largest selection of stringed instruments to choose from. 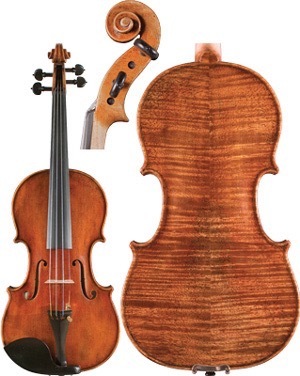 An outstanding value from a third generation Cremona, Italy trained craftsman. Made from select tone woods and hand carved to optimize a sweet yet rich tone that projects to the back of the hall this is a great option for any advanced player. New from Breedlove is the Concerto body offering the classic and driving sound typically found in a dreadnought shaped body but now in a shape that actually comfortable to hold. This body shape is available in multiple price points. 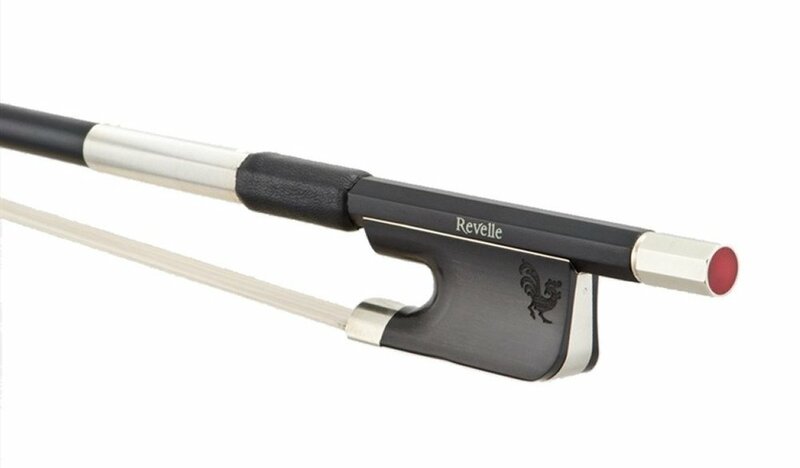 Made for the advancing player the Revelle bows come in 3 levels and are all made from carbon fiber which allows for superior balance that’s impervious to our dry climate. Experience the difference for yourself and save 70% with your purchase of an instrument. They’re playing an instrument…now what do they need? Know your student’s instrument and set-up is right for them with a free personal consultation where we’ll customize their accessories to them. Call for an in-store appointment anytime. You focus on musicianship, we focus on set-ups. At your studio, in a master-class setting, we take your students & their parents through stations focused on sound, set-up, & care so they maximize their performance. Help them remove any gear related barriers so you can focus on the music. Reinforce the concepts you’re already teaching with a sectional or masterclass. 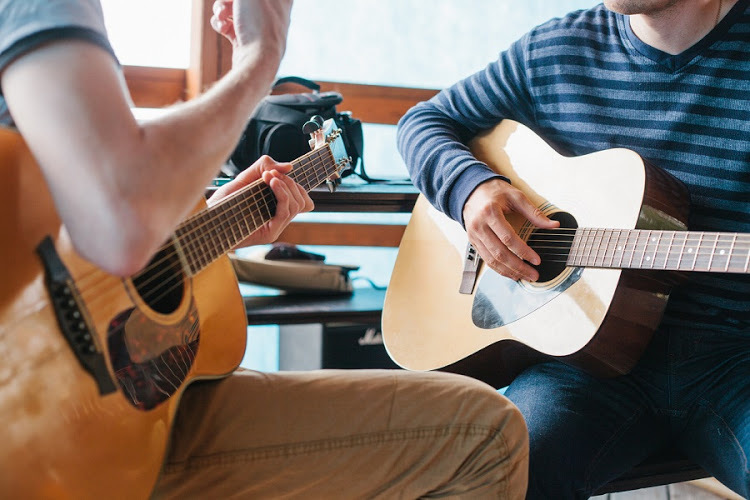 We spend time in your classroom working with students on a variety of subjects such as breathing, rhythm, techniques or individual set-ups… the choice is yours. We want to help make your program better. Read more to make that happen. Ensure the instrument you’re playing on functions properly so you’re ensured to play your best. The certified repair techs at The Music Store have a combined 50+ years of experience helping musicians like you get back on stage. From minor adjustments to major repair, we’re here to help out. Schedule a repair consultation and get back to playing.